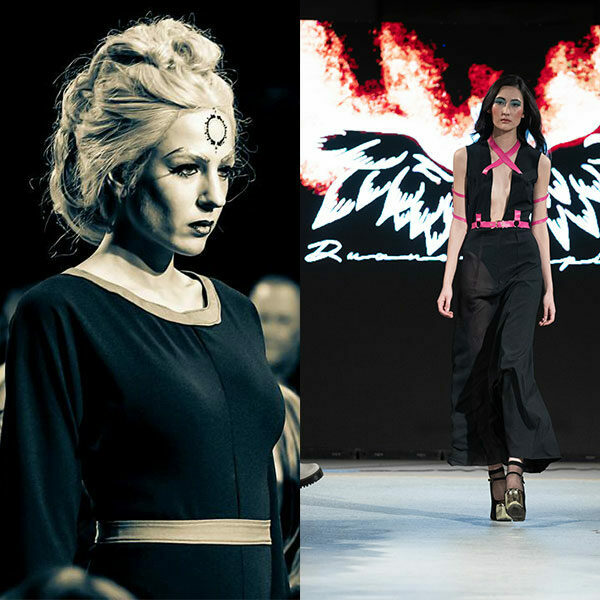 We started Topping Designs as a women’s fashion label for those wanting to shed their labels. That is our commitment. Our passion burns like the flames of the Phoenix. We are striving to emphasize every woman’s inner strength and confidence, so that they can be reborn into the person they want! A Denver, Colorado based fashion designer.